Suggesting that the central metaphor behind Godzilla might go from the dangers of nuclear warfare to the dangers of spoiled children, Variety is reporting that Krampus director Michael Dougherty has been hired to direct the next Godzilla movie for Legendary Pictures. The idea of Dougherty taking on this gig was teased in October, back when he was writing the Godzilla 2 script with Krampus co-writer Zach Shields. Gareth Edwards, who directed the last Godzilla movie, has since moved on to bigger things. According to Variety, Dougherty was initially hired just to work on the script, with apparently no mention of him possibly directing, so the fact that he’s now taking on a larger role suggests that the producers were reasonably excited about the script. 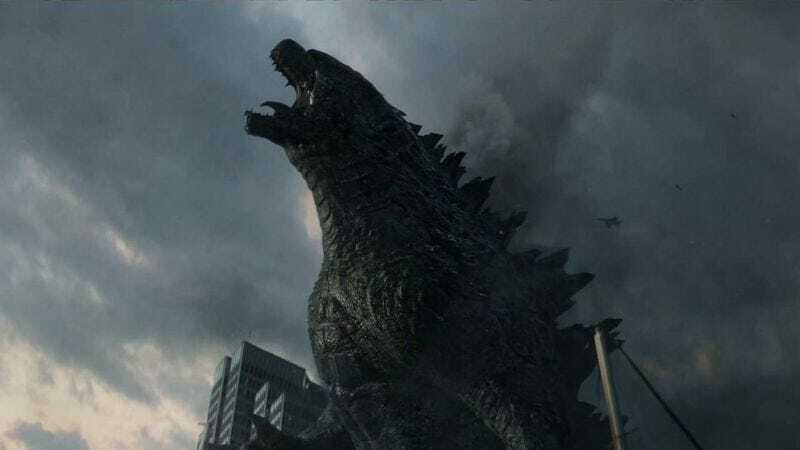 Said script will also presumably tease some connection to the upcoming Kong: Skull Island, as Godzilla 2 is set to come out only a year before Godzilla Vs. King Kong pits the big ape and the big lizard against each other in 2020.